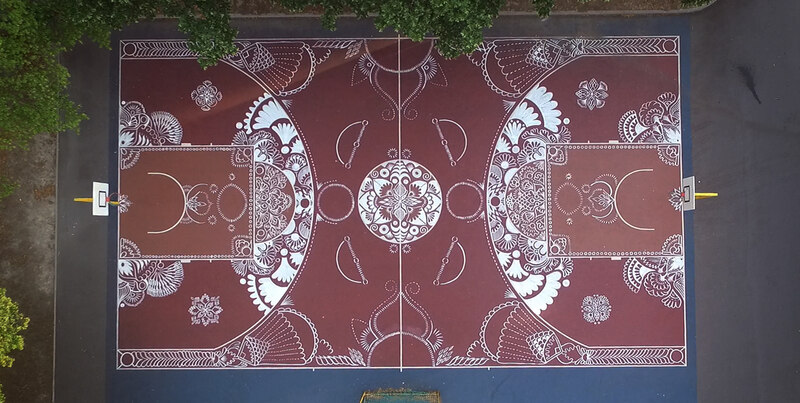 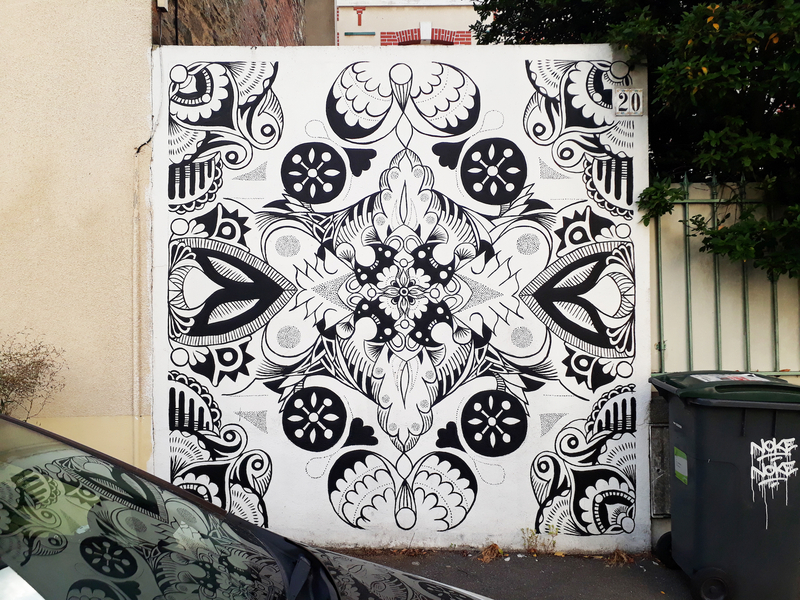 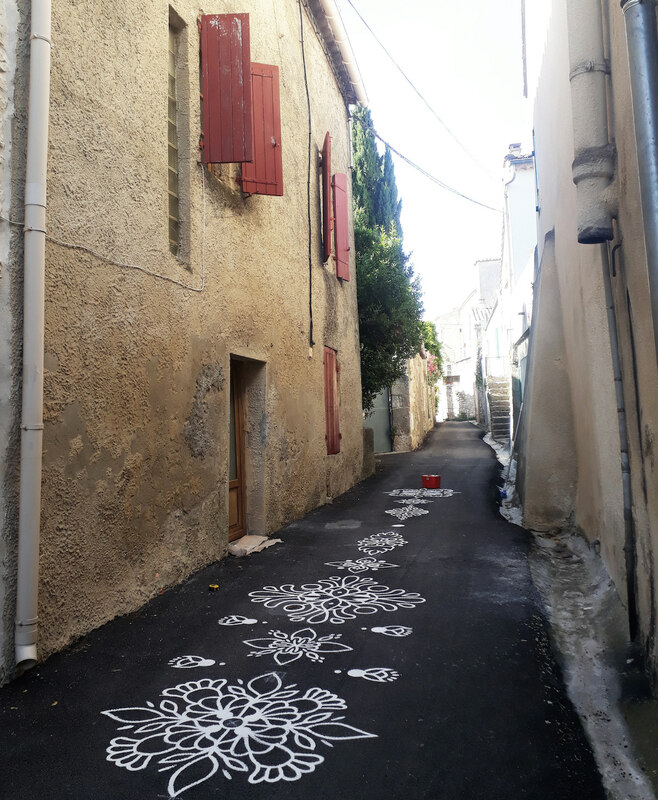 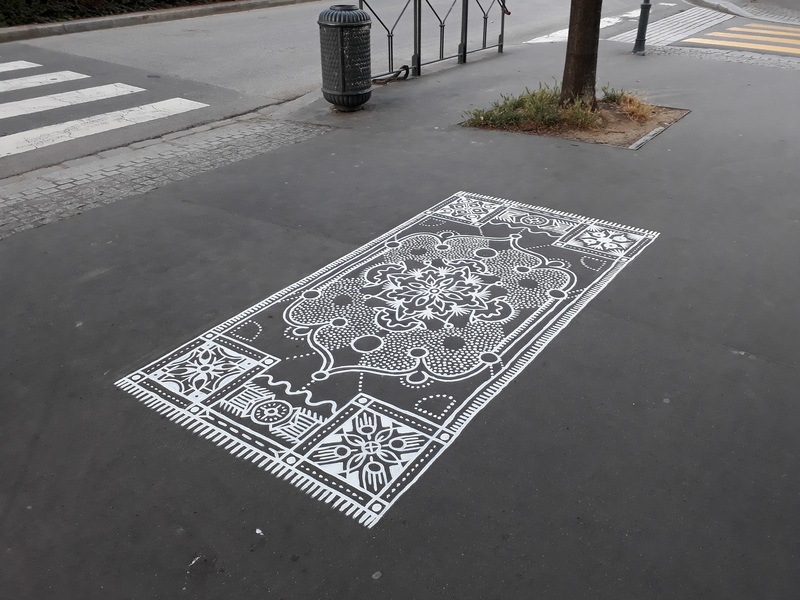 Rennes-based artist Arthur-Louis Ignoré, aka Ali, turns the most common urban spaces into delightful artistic gems by painting ornate patterns onto streets, walls, public basketball courts or pillars. 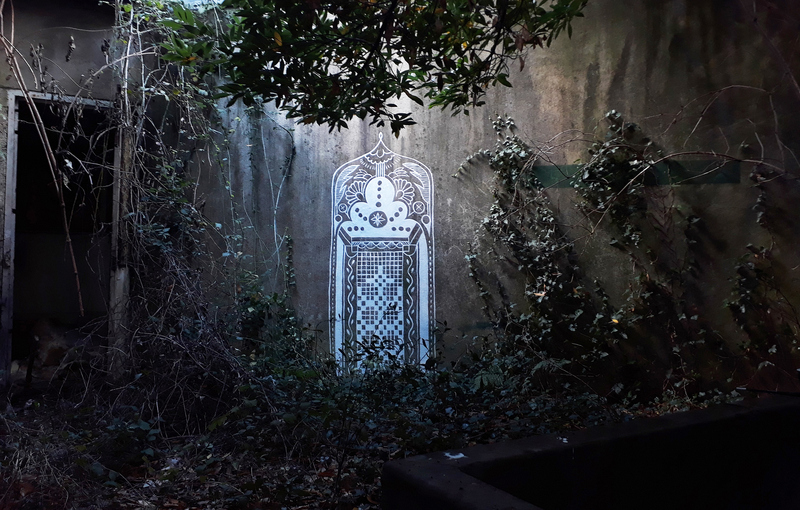 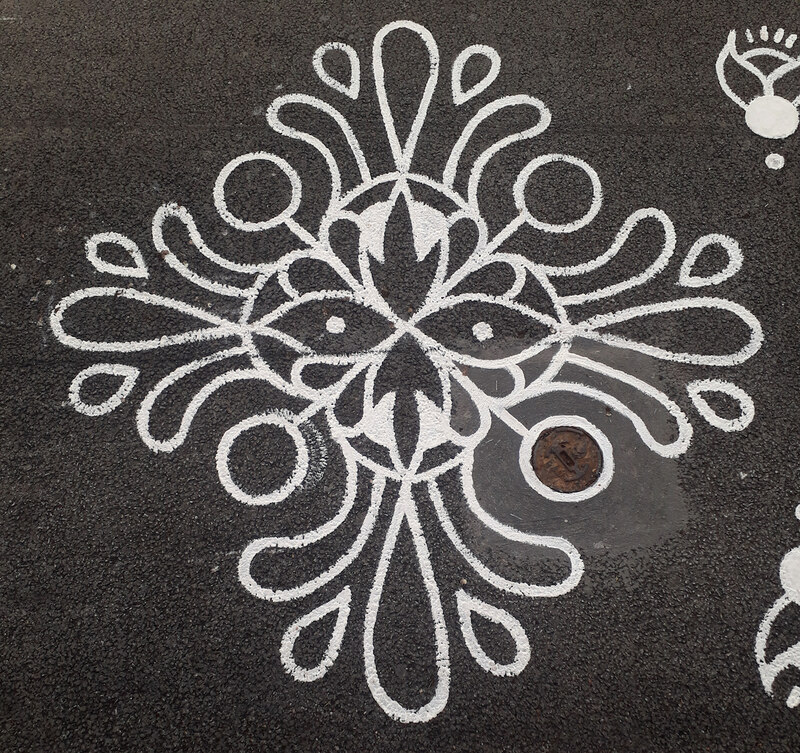 Revealing his fascination with the evolution of ornaments throughout the history of art and its role in our civilisations, his urban artistic interventions are the result of meticulous research. 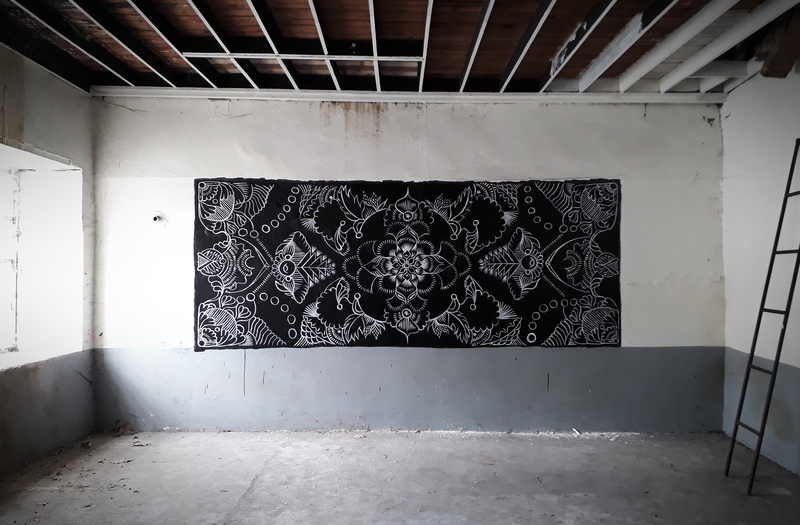 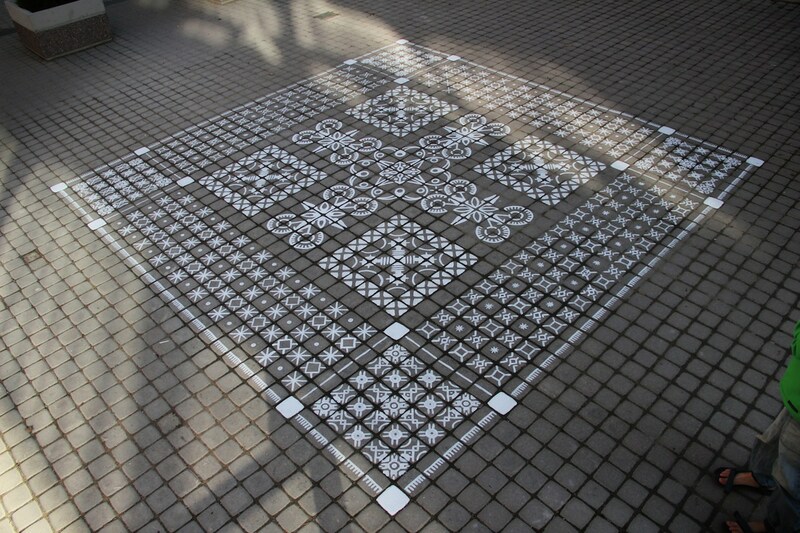 Often working in black and white, Ali’s work brings to mind the flowy arabesque patterns of Islamic art, the dynamic Chinese motifs from the Ming dynasty or the intricate ornamentations of ancient Greece. 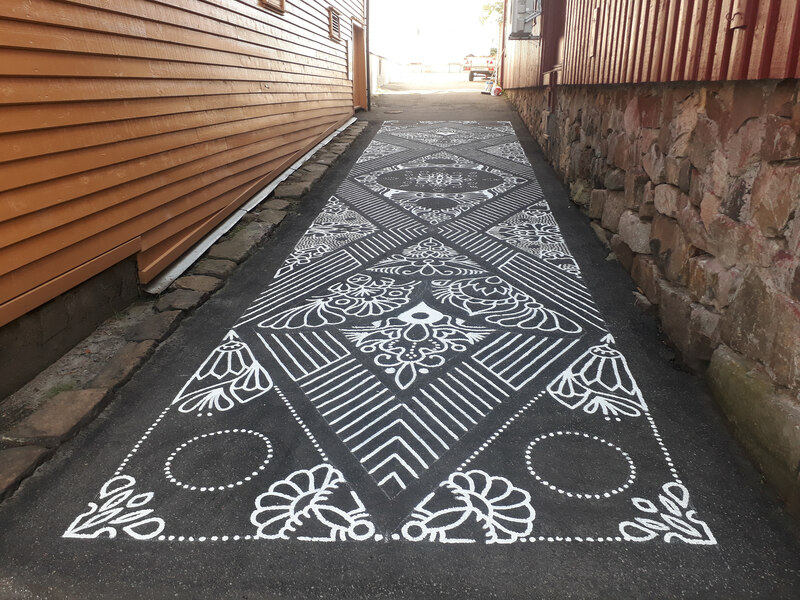 His work blends in harmoniously in the contemporary cities and places he chooses to paint them, whether in a tiny alley in Flekkefjord, Norway, or on pillars of downtown Angers. 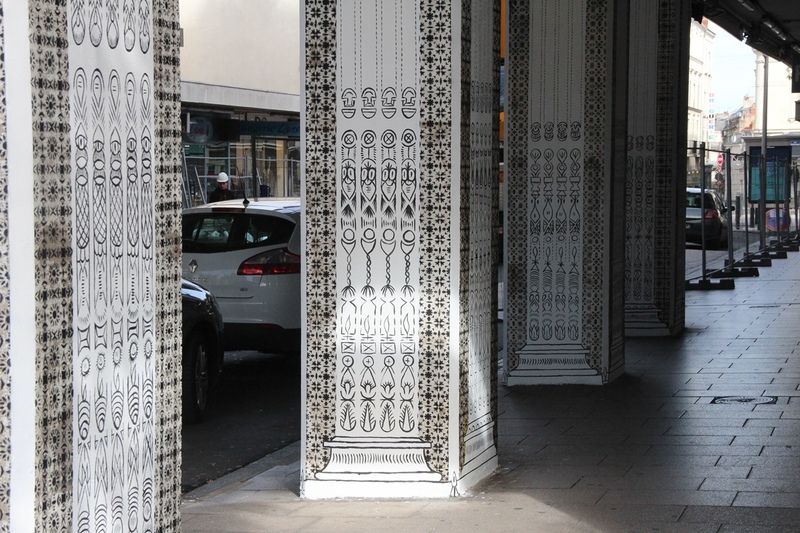 You can keep tabs on Ali’s latest works via Instagram.